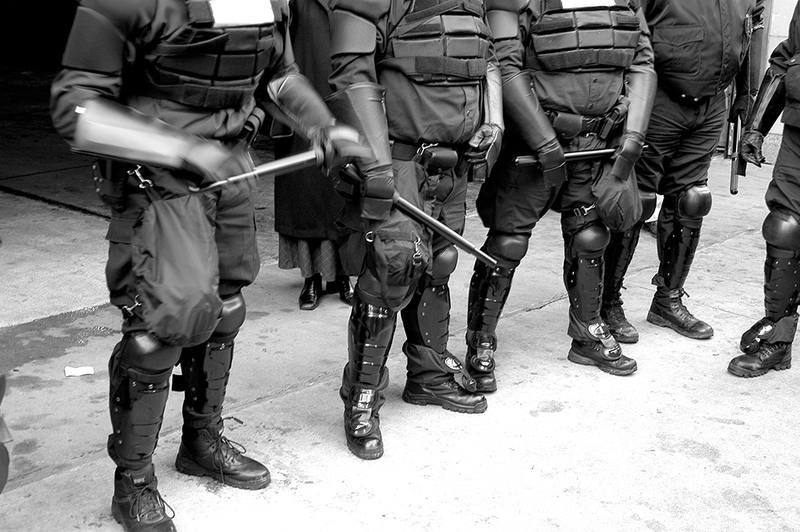 To put it simply, a police brutality attorney from Action Legal Group will explain that coercion on the part of a law enforcement officer is when undue pressure is exerted to get a suspect to expressly state his or her part in a criminal act. It is vital to keep in mind that not all coerced confessions are confessions that are false. A false confession only occurs when a person comes forward to law enforcement officials, or during an interrogation, admits guilt to a crime in which her or she was not a participant. A false confession can be made due to an untreated mental condition, the desire for notoriety and even stress. While police coercion is a factor in getting a false confession, not all confessions made under such circumstances can be considered false or completely inaccurate. It is not unheard of for our Florida and Illinois police brutality lawyers to hear that a law enforcement officer switched to harsh tactics when working with a suspect. But some law enforcement officers will occasionally switch to tactics such as untruthfully stating that evidence exists pointing to the guilt of the suspect. Some police officers have also made the threat of physical harm or discomfort. Still others will inform a suspect that he or she will be convicted of a more serious offense, even without a confession of guilt in the criminal act. These tactics can persuade the innocent to enter a false confession. Law enforcement is prohibited from employing psychological or physical coercion when conducting an interrogation. A confession that is the result of violence, threats, drugging or inhumane treatment is inadmissible in court. If you have suffered false imprisonment, you know that it is a scary and often intimidating situation. Being certain that law enforcement followed the law and remained within the legal boundaries of your rights is important. Call 1-877-880-4861 and let a police brutality attorney from Action Legal Group review your claim.